This is a Print. 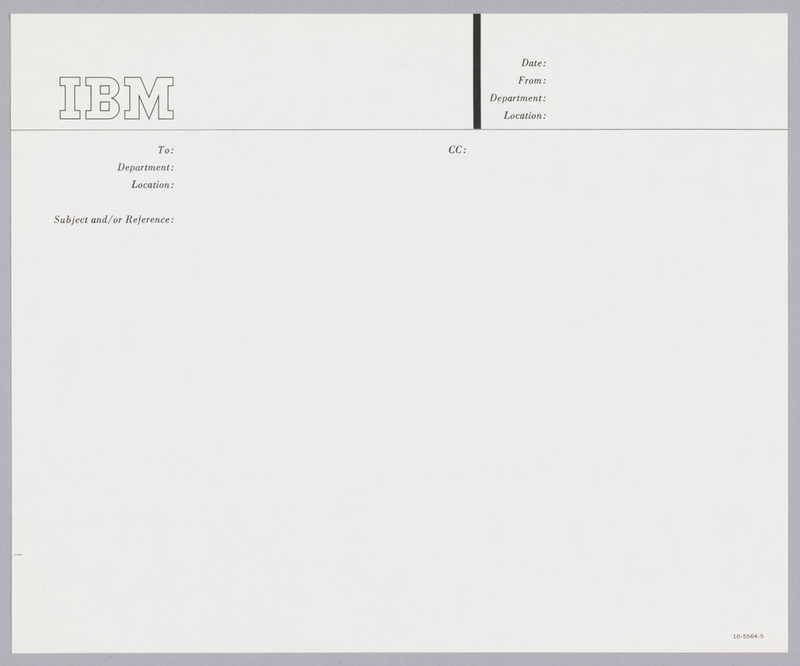 It was graphic design by Paul Rand. It is dated ca. 1956 and we acquired it in 2002. Its medium is offset lithograph on cream paper. It is a part of the Drawings, Prints, and Graphic Design department. This object was catalogued by Karin Zonis. It is credited Gift of Marion S. Rand. Mead Bond with M encircled beneath and U.S.A under "m".